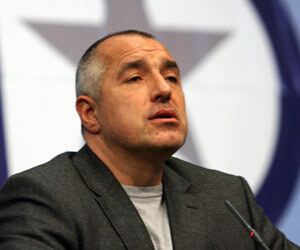 Sofia Mayor Boyko Borisov appeared in the role of himself in the soap opera "Forbidden Love". In the series, aired at the private Nova TV channel, Borissov is the special guest at a charity ball but is late for the event. In the next scene, one of the characters, Anastasiya, tells the mayor she will forgive him for the delay if he reveals before her whether he is going to run for the prime minister's post. After that, Borissov gives an interview for the host of a political talk show Tsvetanka Rizova, commenting life and politics in Bulgaria. Viewers praised the capital mayor's appearance on the screen saying it was short but memorable.